Azerbaijan, which also fights against smoking ,adopted the Law “On Restriction of the Use of Tobacco Products” on December 1. In accordance with the law, smoking is forbidden throughout the territory of various educational institutions, in hotels, health care facilities, rehabilitation centers, health resorts, social facilities, theaters and cinemas, at exhibitions, reading rooms, libraries, museums and other cultural institutions, in underground and overground crossings, buses (including intercity and international), taxis, metro, air, railway, sea and river transport, bus stops, railway stations, river and sea ports, airports, elevators, common areas of multi-apartment buildings, in buildings and enterprises where flammable substances are stored, on playgrounds, beaches, workplaces of organizations, enterprises, offices, regardless of organizational and legal form and ownership. Moreover, a ban on smoking in lobbies, transitions, platforms of stations and in wagons came into effect in Azerbaijan on April 20. To the Law “On Restriction of the Use of Tobacco Products” were made relevant amendments. Smoking is recognized as a chronic disease and included in the "International Statistical Classification of Diseases and Related Health Problems". 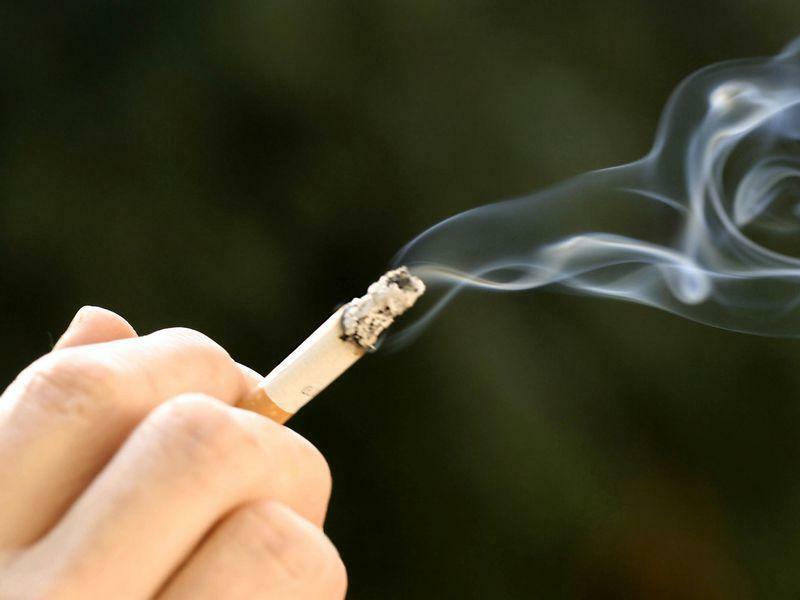 There are more than 25 diseases that develop or their course worsens under the influence of smoking. Such prohibitions already exist in such countries as the U.S., Finland, Ukraine, Great Britain, Scotland, Northern Ireland, Germany, France, Belgium, Croatia, Greece, Turkey, Kazakhstan, Syria, Egypt, etc.